shopping, being 60-120 minutes long depending upon the project. What are some of the techniques you’ll learn? 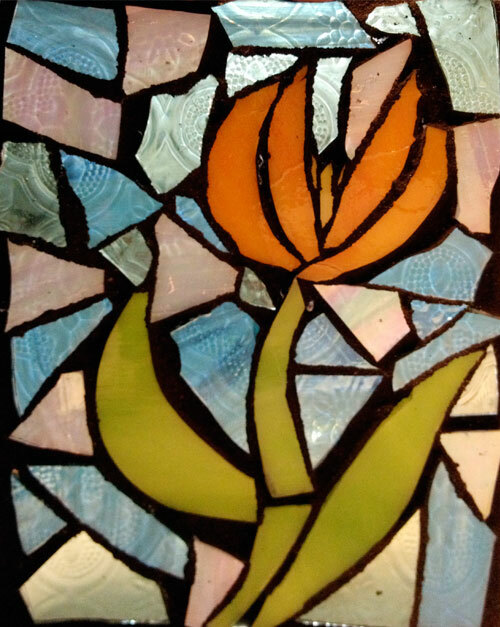 We’ve got fusing, leaded stained glass, and mosaic classes designed to teach you how to cut back on project assembly time using the NO Days line of products. glass. 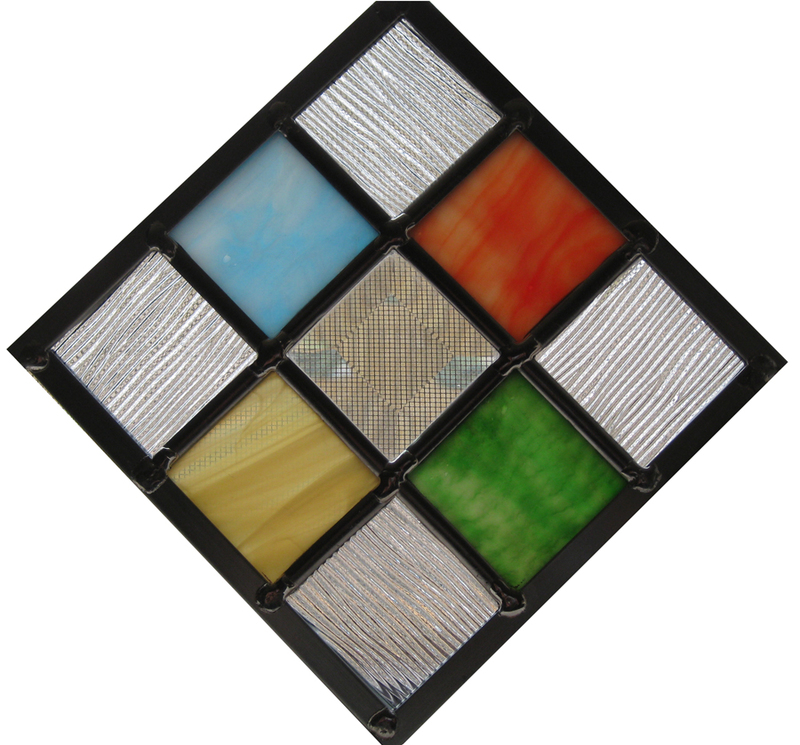 After assembling our windows, let the Hakko experts show you how to use and care for your soldering iron.Leave class with a completed 6″ x 6″ leaded glass sun catcher ready to hang immediately. Days ThinFuse. ThinFuse creates a faux tack fuse allowing you to mosaic and “frout” (frit + grout) in one step, saving you time and money. If there’s enough kiln space, we may be able to fire your piece right at the show, we will let you know when you get there. days! The glue is also the grout which cuts back on the time it takes to make your work of art. 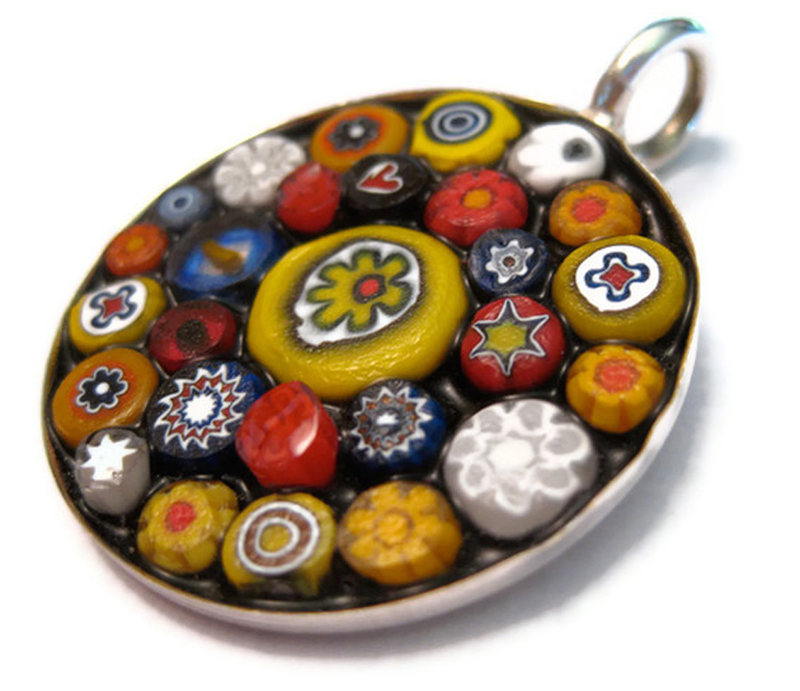 Students will leave with a finished pendant and many new techniques to use for future jewelry projects. 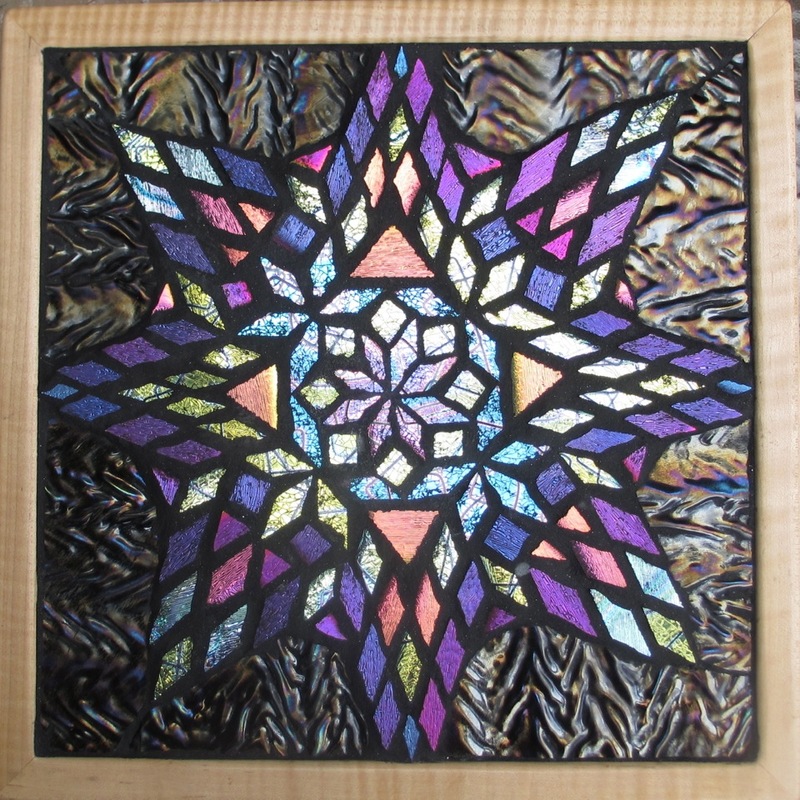 Join Leigh and learn her tips and tricks for designing gorgeous mosaics. Let Leigh walk you through the steps for creating indirect mosaics. Learn how to use No Days Mosaic Mesh to make the process easier and how to mount your mosaics on vertical or horizontal surfaces when you get home. 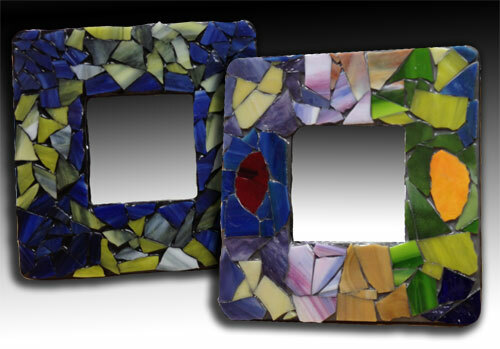 We’ll be playing with Santa Theresa Tileworks Skinny Tiles, CBS’s new crinklized dichroic coated ceramic tile and glass, too! Students will leave with a 6″ x 6″ mosaic on mesh that can be mounted on a variety of surfaces at home. Learn how quick and easy it is to make glass on glass mosaics with No Days Mosaic Adhesive and No Days Groutless Mosaic Adhesive. Carrie will teach you tricks to working with No Days Groutless Mosaic Adhesive that make getting a grouted-look painless and mess free. 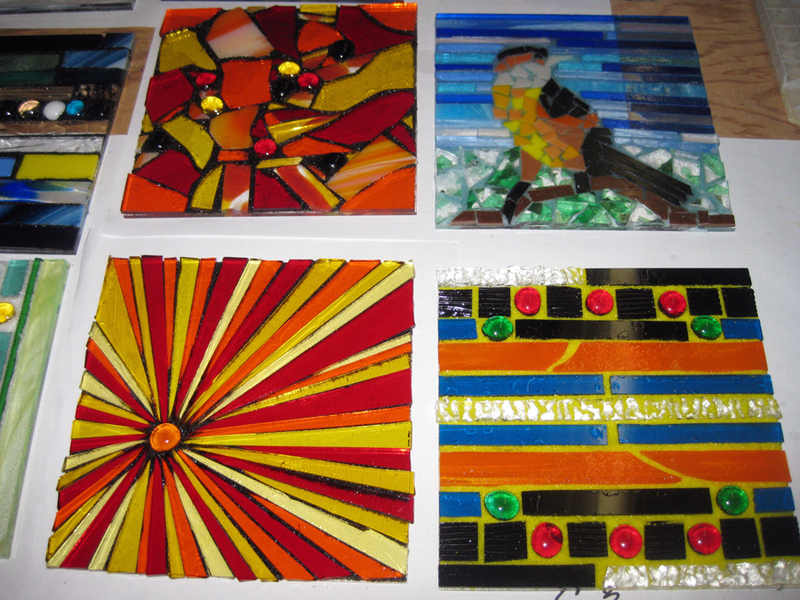 Students will leave with a finished 6″ x 6″ glass on glass mosaic framed and ready to hang. Register Now! 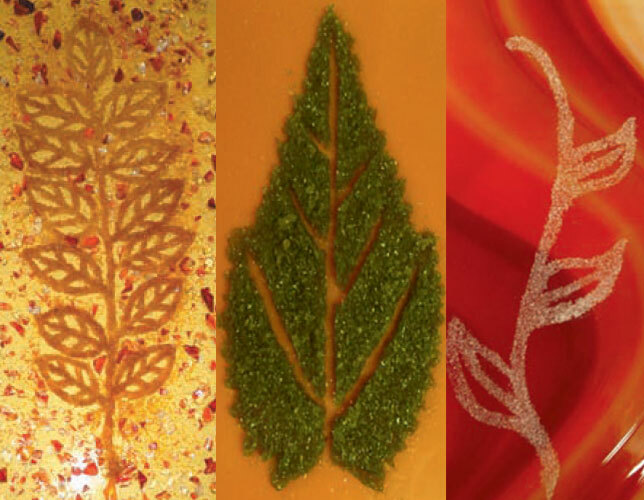 – Join us for in-booth (Booth # 901) classes at the 2013 Glass Craft & Bead Expo in Las Vegas, Nevada from April 5th to April 7th. Seating is limited to 10 students per class. Hurry before the seats are gone!